For over a thousand years, sheep have been raised on Llyn. Indeed it would appear that the economy of the area was largely dependent on sheep. In earlier years, it was not the meat that was the more important, but the fleece. 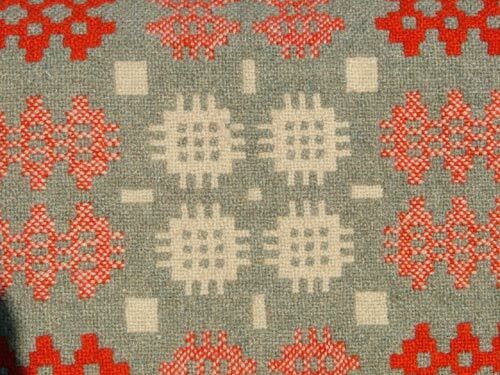 Both Caernarfonshire and Merionethshire were famous for the woollen trade and the goods so produced were exported throughout the United Kingdom and abroad. The landscape and climate of west Wales was, and is conducive to the raising of sheep and the numerous rivers and streams provided a source of power for the numerous mills which were constructed to process the woollen products obtained locally. The fleeces were spun at home, perhaps at the farms that had raised the sheep, but more usually at the homes of local people who were paid a small wage to spin the wool and produce the yarn. 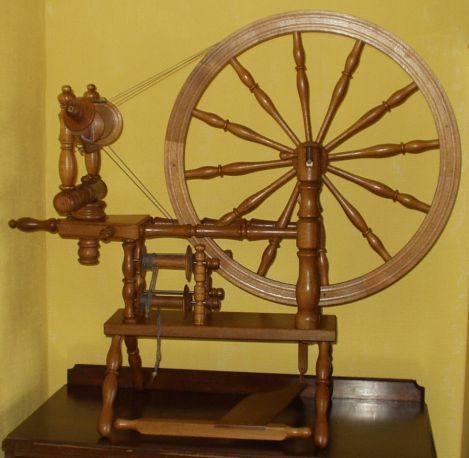 The wheels, dependent on their design were either spinning wheels, or the simpler spindle wheels. 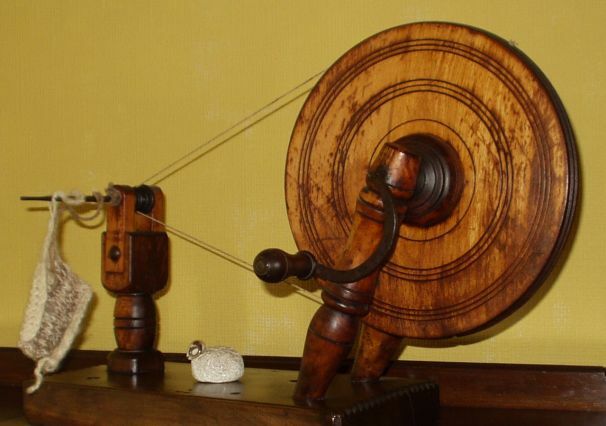 Even the 4000 year old designed drop spindle was still in common use up to a hundred years ago. The completed yarn then had to be processed, this meant being taken to a weaver to be turned into cloth lengths. 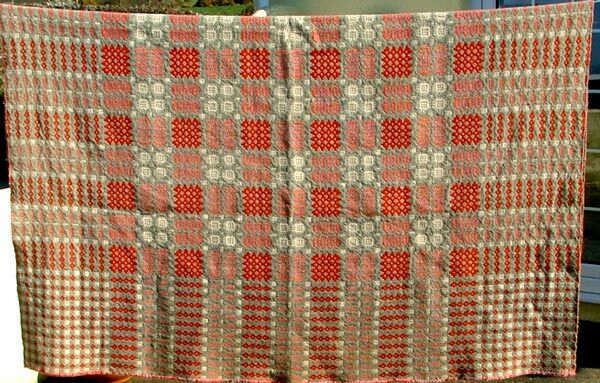 Some places had commercial weaving engines, driven either by water power of steam power, whilst in the more rural areas, the weaving was done again at home on weaving frames which produced a fine quality cloth. At Tremadog in the period around 1800 Maddocks weaving sheds were producing fine cloth for the manufacture of uniforms for King George’s Army, and, so it is believed, for the armies of Napoleon Bonaparte. That’s what I call enterprise! 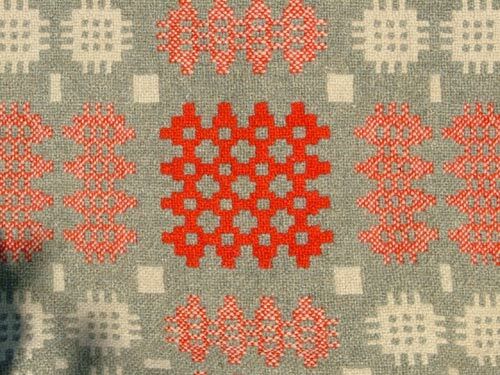 On the Llyn Peninsula the processing of the cloth was directed towards producing felt, a thicker and windproof flannel. 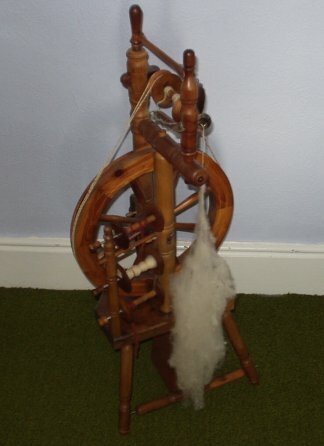 Felt is made by soaking woollen cloth in water and beating it with large wooden paddles until the wool cloth forms into a thick mat which is flattened, dried and cut into lengths. It can then be worked into garments, blankets etc. The felting mills can be identified by the generic welsh names of pandy and traces of pandai can be found in the area. In Hall’s A Description of Caernarvonshire 1809-11 names 14 specialized fulling mills two being in Aberdaron (or immediate area). The earliest reference to a pandy is dated to 1427 when a dwelling and mill at Llandygai are described as pandy. The pandy nearest to Rhiw would appear to be at Pencaerau and this dwelling is now known as Ffatri. From documents held at University College of North Wales Library we know that in 1901 its equipment consisted of a carding engine, hand mule, fulling stocks, dye plant and two hand looms, and it was producing for the local market. From the list of equipment it is obvious that this pandy was taking away some of the local home industry of carding and weaving. The mill owners not only sold to customers but bought wool from local farmers and in barter exchanged this wool for blankets and yarn. 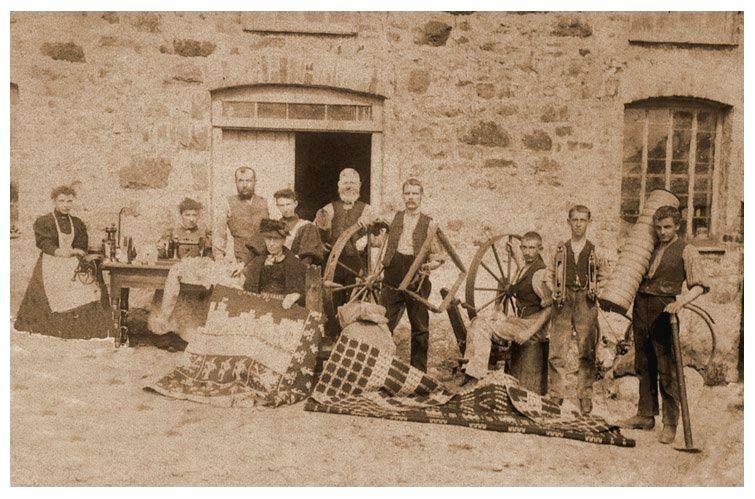 This can be verified by an account of 1873, when John Roberts a farmer of Tyddyn Bychan, Aberdaron brought his wool to the mill and in return received flannel and blankets to the value of £3.3s.8d (£3.18p). John Roberts farmed 50 acres and lived at Tyddyn Bychan with his wife and 5 children. Another Rhiw resident, Jane Griffith, Tyddyn Mwrthol (sic) received goods in the form of 10/- (50p) worth of shirt flannel in exchange for her wool. Between 1870 and 1912 when the mill finally closed at least two people were employed by the mill owner. The maidservant Ellen in 1892 was paid £18 9s.5d. for the year and in 1901 Mary Roberts was paid an annual wage of £14.10.0d., but part of her wages were received in goods, she received two pairs of socks, yarn, and two pairs of drawers (woollen knickers). It was not only the farmers who bartered their goods; there is an account of the Llangian cobbler having his bill of 11s.3d being settled by receiving shirt flannel to the value of 10s. and payment of cash of 1s.3d. You will see from the list of equipment held at the pandy was a dye plant, and many of the dyes initially used were obtained from local plants. From Hall, A Description of Caernarvonshire 1809-1811, Gathering lichens for home dyeing was important in many parts as at Rhiw in the Llyn peninsula where lichen is now sought and gathered in considerable quantities in order to extract from them a grey dye. Now what were the home producers being paid, presumably very little, although it appears that Pencaerau mill would undertake carding for outside spinners from 2d to 4d a pound, dependent on the fineness of the wool staples, and would undertake spinning at the rate of 7d per pound. A competent home hand spinner can produce a pound of wool in two hours, but the wool staples must first be carded and this takes considerable time and labour. It was not a profitable undertaking but is brought the extra income which was so necessary for feeding and keeping often large families. Words by Patrick Allely, thank you very much.